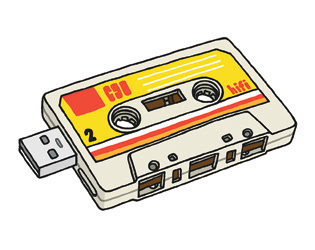 Props to artist Mr. Bingo for the killer art on my Wired piece: Plug and Play: USB Albums We’d Like to See. Lols. Also, thanks to Mark Bechtel of Sports Illustrated for the Gelf piece: NASCAR in the Rear-View Mirror. Hopefully we sold a few books, it's a good read. Lastly: Hell, and why we need it.